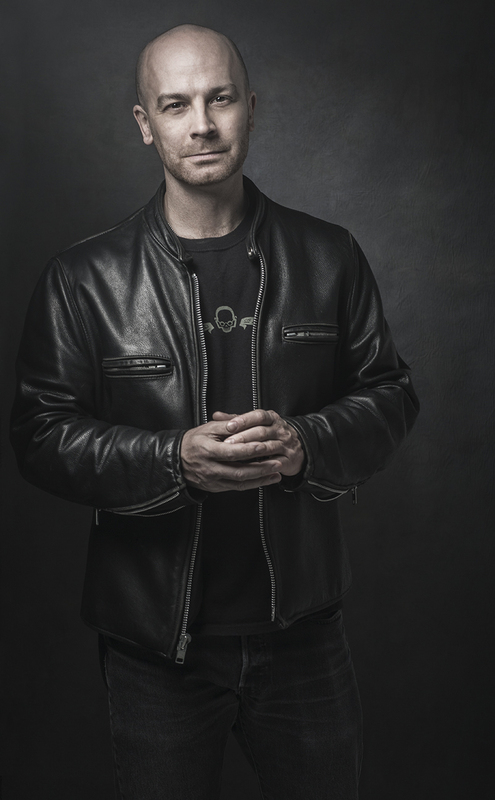 whose first novel directed more toward YA audiences came out. is the first book in the Generations Trilogy! Once Upon A Teen Reader: Straight to the point, can you describe Alive in 10 or less words? Scott Sigler: LORD OF THE FLIES meets SAW. OUATR: Your books have all been geared towards adults in the past (although I think I read Infected when I was just over 13), have you toned down the blood and gore in this novel or left it on par with your previous books and why? SS: Quantity-wise, yes. Quality-wise, no — there are some deeply visceral scenes in ALIVE that will make many readers wince. The fact that it’s being marketed as YA will, if anything, set those scenes up as far more shocking to the reader. As for the “why,” I don’t tell the story what needs to be done, it tells me. There is a slow build in ALIVE where the characters are struggling to deal with a reality that defies explanation. They are lost and alone. The horror of these emotions takes center stage. Once they start to take control of their situation, once they start to fight, that’s when things get crazy. In my opinion, ALIVE maintains a general theme of my work: if you want blood, you got it. OUATR: It sounds like this novel is going to play at some very real fears a lot of people have (being buried alive, being left for dead, ect), did you incorporate any of your own fears into the book and if so what are they? SS: I watched my grandfather wither away with dementia due to Alzheimers. I was a teenager when it happened. At the time, it scared the lining hell out of me to watch this loving, brilliant man stare at his own flesh and blood and not know who they were. He couldn’t remember his own daughter. That stretch of time drastically shaped my outlook on life — Grampa’s hardware was working just fine, but the software was forever corrupt, permanently scrambled. When I began to understand that end might be hereditary in my family, I felt deep fear imagining what it would be like to have my knowledge of the world gradually fade away. I dug deep into that emotion for ALIVE. Our characters are teens, but for all intents and purposes they are just like my grampa — floundering in a hell of memory fragments where you know just enough to realize that your memories are gone. SS: Next is ALIGHT, the sequel to ALIVE and Book II in the Generations Trilogy. ALIGHT is scheduled for a 2016 release. So much of the ALIVE experience revolves around the reader discovering the world at the same time the characters do, so I can’t even give a partial teaser about what happens in Book II for fear of spoiling Book I. What I can say is that those characters who do survive ALIVE are going to feel the heat crank even higher in ALIGHT. Things are going to get nasty. 1.On a scale of 1 to 10 how scary is your book? I think ALIVE is about a 6. There are severe moments of intense creepiness, but it shouldn’t get anyone nightmares. Well, not a lot of nightmares, anyway. The frightening bits of ALIVE are deeper than jumping-cat scares. The books philosophical elements speak to the human nature of divisiveness that is embedded in our core — if we move past sexism and racism, what new reasons will we find to hate each other? 3. Favorite scary movie? ALIENS is the end-all be-all of scary movies. It’s an absolute masterpiece of physical terror and strangle-you-to-death story pacing. I have one copy of ALIVE to give to someone! All you have to do is fill out the rafflecopter below and you're all set. And yes, this giveaway is international! I have yet to read anything by Scott Sigler, but I've heard great things. Nice interview! I've just recently finished his Infected trilogy and really liked it. 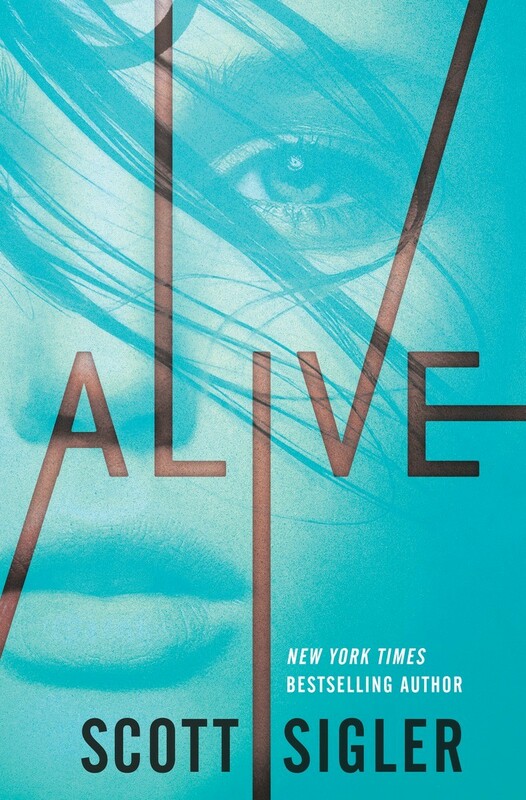 excited to read Alive, heard nothing but great things about it. This was a really great interview. I've never read anything by Scott but I would love to, I've heard great things about Alive, especially on BookTube :-) Thanks for the great giveaway! I haven't actually, but the interview has really made me want to now! The book has been on my TBR List ever since I watched the book trailer. The book sounds so amazing, and the interview is as amazing as every other of your interviews. You rock girl! Great interview! Love the Fast Five part, as usual (yay for treats!). 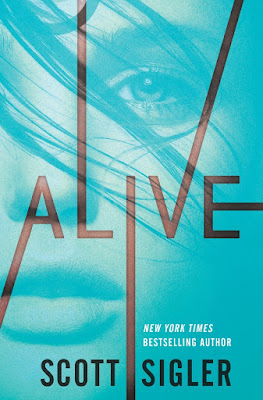 I have yet to read any Scott Sigler books, though Alive has been on my TBR for a while. Thanks for hosting the Spooktacular! Looks like a great read! I'd love to read this.